Hosting an intern can be a very rewarding endeavor that not only helps support local students, but also provides an opportunity to give back to the community. In order to make an internship program a success, you must show the intern that you care and are open to feedback. Try not to make your intern feel uncomfortable or as if they don’t matter. If your intern is intimidated, they may not share what is really on their minds. Here are seven things your interns may not be telling you. The entire objective of an internship program is to gain experience in the industry. Many interns have little to no formal hands on training and depend on an internship to provide them with the start they need to thrive. If they are stuck constantly doing busy work and running errands, they may not be learning what they need to succeed. Set up a competitive internship program that allows your interns to learn while they work. A non traditional intern can make just as good an intern as a young student; sometimes even better. Don’t limit the more mature crowd to being set in their ways and unteachable. Make it a point to mold all of your interns into the professionals they need to be. Don’t overlook older individuals who are in the midst of a career change for your internship program. It is no surprise that college years are those of TV dinners and a strict budgets. 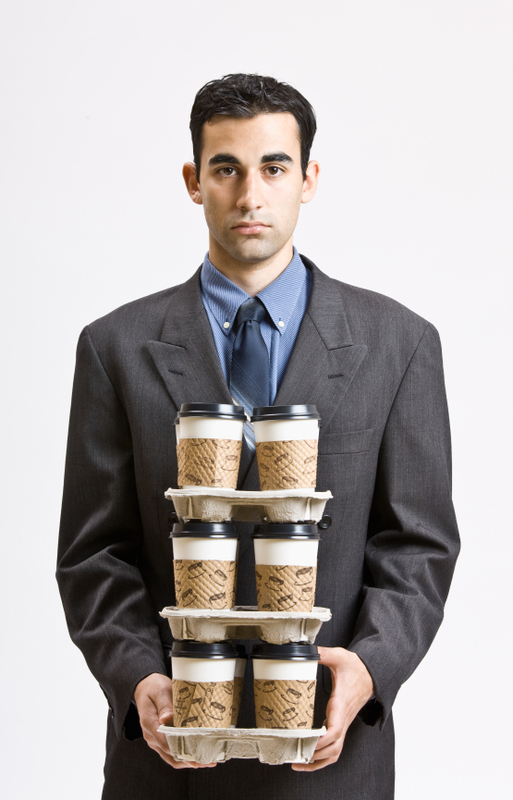 Offering pay for an internship can greatly increase morale and appreciation. Determine the needs of an intern in your company and provide a salary accordingly. If you are not offering a paid internship, consider other incentives such as academic credits or rewards programs. Keep in mind, if you are a Rhode Island employer, you may be eligible to receive matching funds to help pay for your intern. Learn more here. There may be times when you have an intern that is overqualified for the work that is being assigned. Take advantage of this opportunity to bring new perspective to the rest of your team. It couldn’t hurt to set a new pair of eyes on a project that can be made better. Work your interns to their fullest potentials to help them thrive while you increase productivity. If your intern is suffering under a pile of work to complete, they may be apprehensive to make it known. Anticipate when your intern’s workload is too much and how to balance things out. Have a mentor to regularly monitor the intern and be a point of reference when they need help. Although some interns are only seeking experience to look good on their college portfolio, others are seeking full time employment. If your internship program can possibly lead to full time employment, make it known. Your interns will have more drive to achieve a bigger goal than just the completion of the program. Interns who become employees tend to have higher retention rates. Get regular updates from your intern’s mentor about the progress of the program. Don’t leave your interns in the dark about how they are coming along. Appreciation and acknowledgement are great morale boosters that can lead to even better results and productivity. Listen to what your interns are trying to say the next time you host an intern. Visit www.bridge.jobs to find interns in Rhode Island. Learn more about creating an internship program with the Guide to Structuring a Successful Internship Program.